John Towers (1791-1833) was a graduate of the University and succeeded his father James to the Regius Chair of Midwifery in 1820. In December 1828 he was created MA by the Senate and appointed vice-rector by Thomas Campbell. 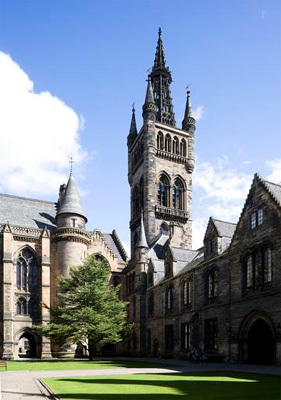 Towers was a Dux of the Grammar School of Glasgow, in 1802, 1804 and 1805. He studied at the University, graduating CM in 1821, and was a surgeon at Glasgow Royal Infirmary from 1815 to 1816.